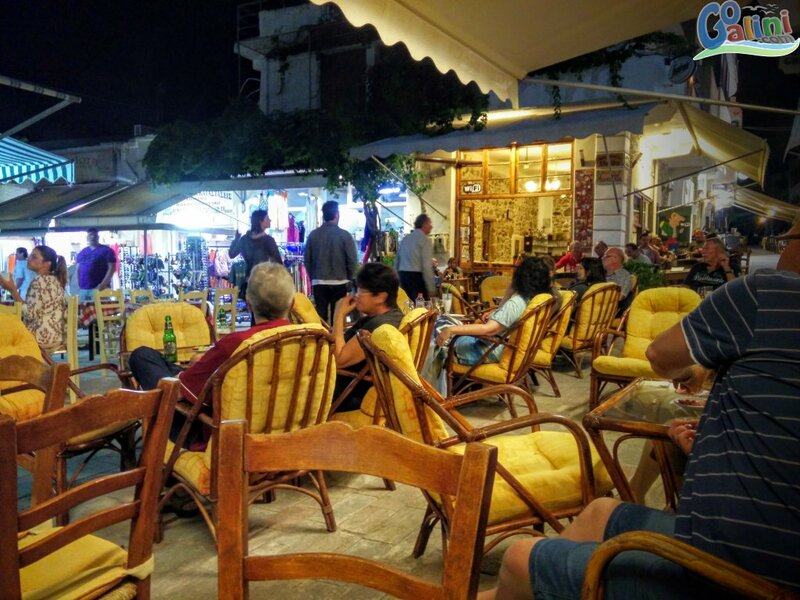 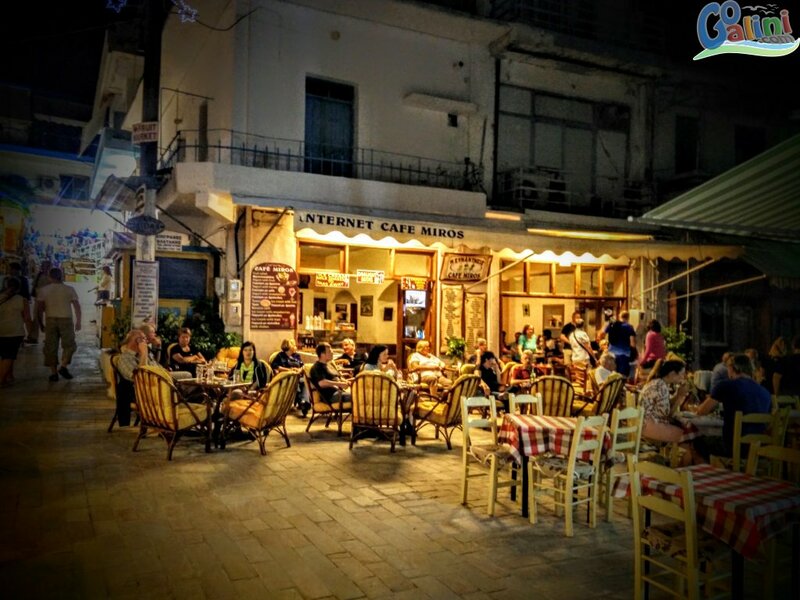 The traditional cafe Sinantisis is located in Agia Galini picturesque junction of the Agora Street and the small street toward the port. 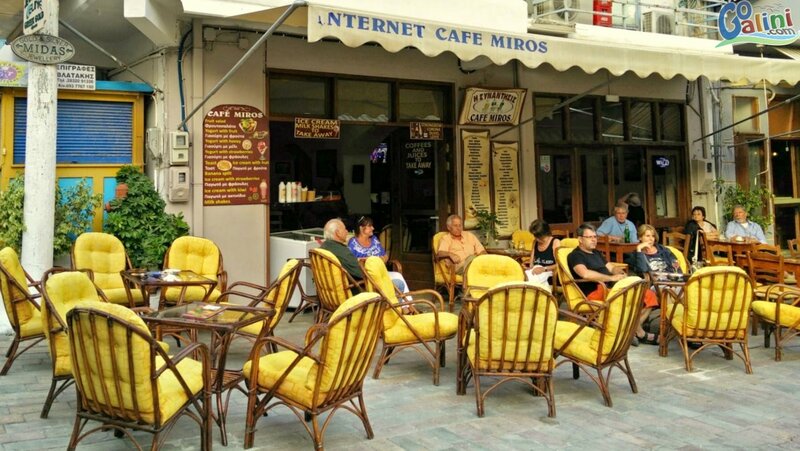 Founded in the 80s from Ilias father, Miros and his name became synonymous with the name of the cafe. 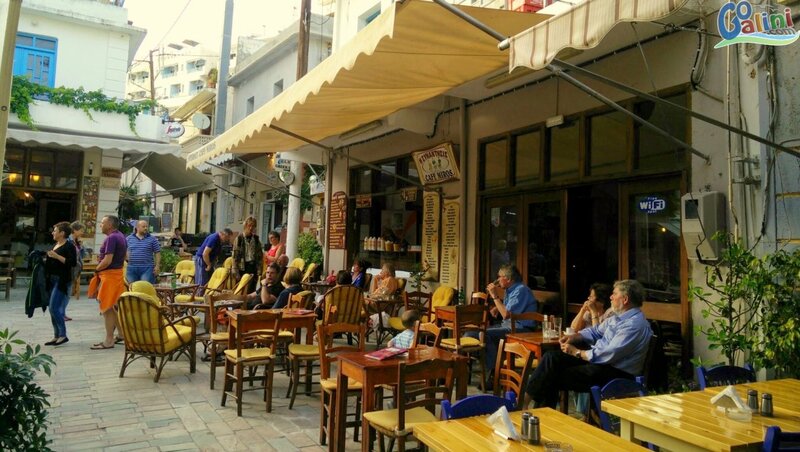 At Sinantisis Traditional cafe can you really enjoy the vivid and picturesque streets in Agia Galini, have a coffee or an ice cream in one of the large and comfortable bamboo chairs, relax and read your book in the afternoon when the rhythms slow down, play a game of backgammon or chess with friends or watch your favourite football team at a large Satellite LCD TV. 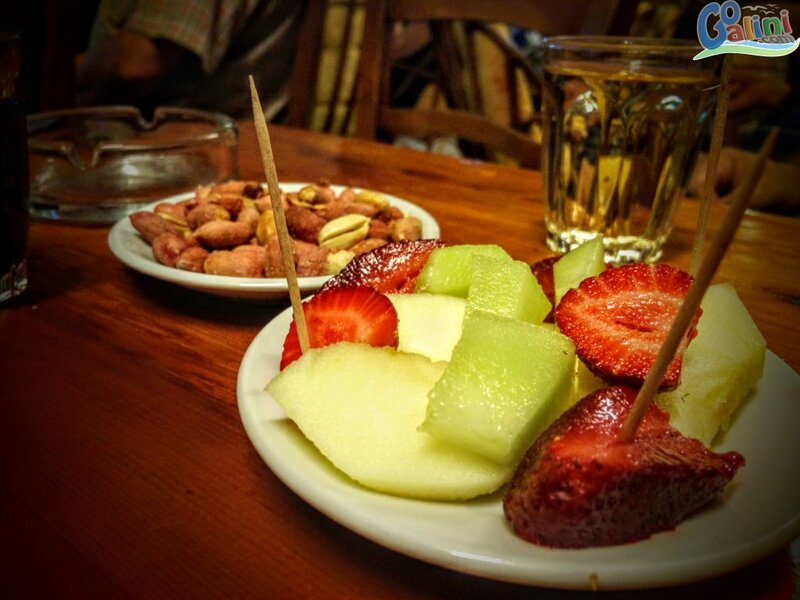 In the evening drink a cold beer, a glass (or more :) of raki (tsikoudia) with local tapas and blend in with the locals. 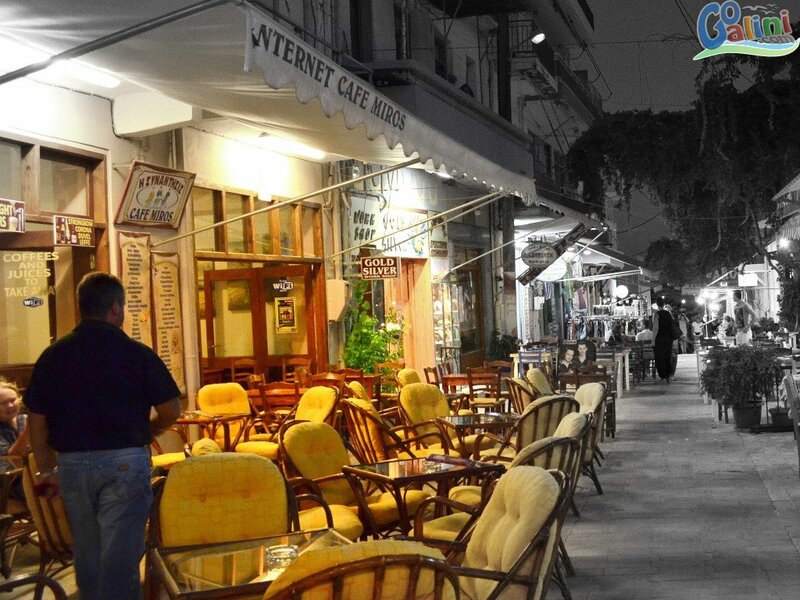 Also Sinantisis offer free WiFi Internet and an Internet corner.